Sequence of Events. In a story you have the Beginning, a Middle and an End. In Harper Lee’s all-time Best Seller To Kill A Mockingbird, Boo, Jem, Scout and Atticus all play into their own comprehensive sequence of events. 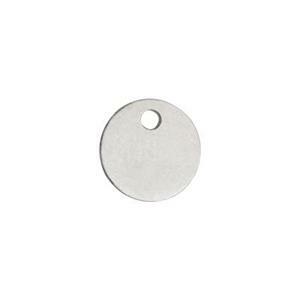 The SBO5 – a Bright Sterling Silver 6mm 24 gauge small Sequin blank, with a 1.2mm hole. Just right for you creating your own “Sequins” of Events into a Jewelry Best Seller.